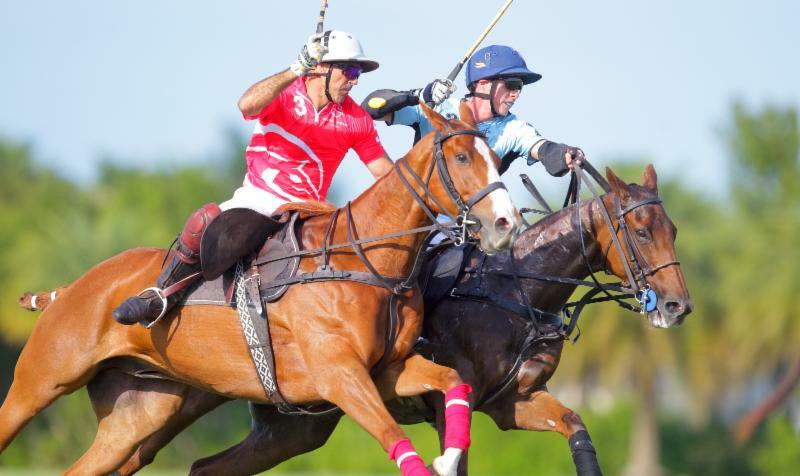 Grand Champions, seeking its second tournament title in the inaugural World Polo League, won its Triple Crown of Polo opener Sunday at Grand Champions Polo Club. 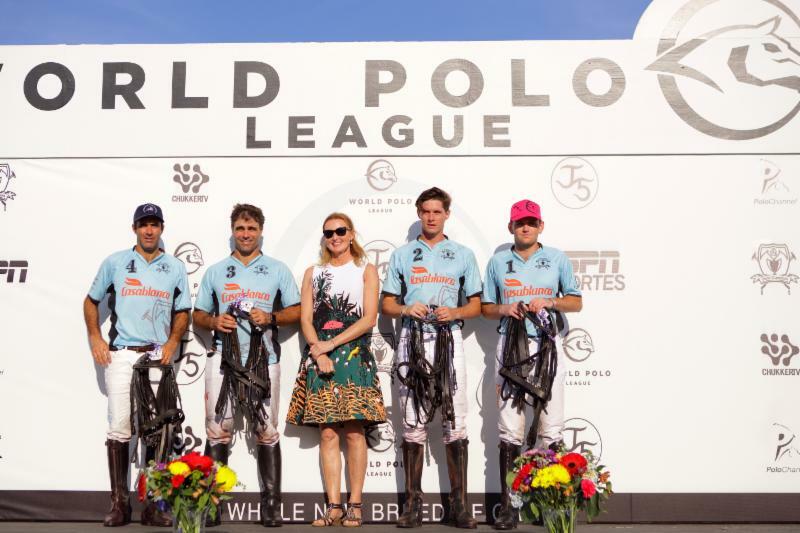 Grand Champions winning teammates Juan Martin Nero, Rodrigo Andrade, Juancito Bollini and Grant Ganzi with awards presenter Bettina Bahlsen. 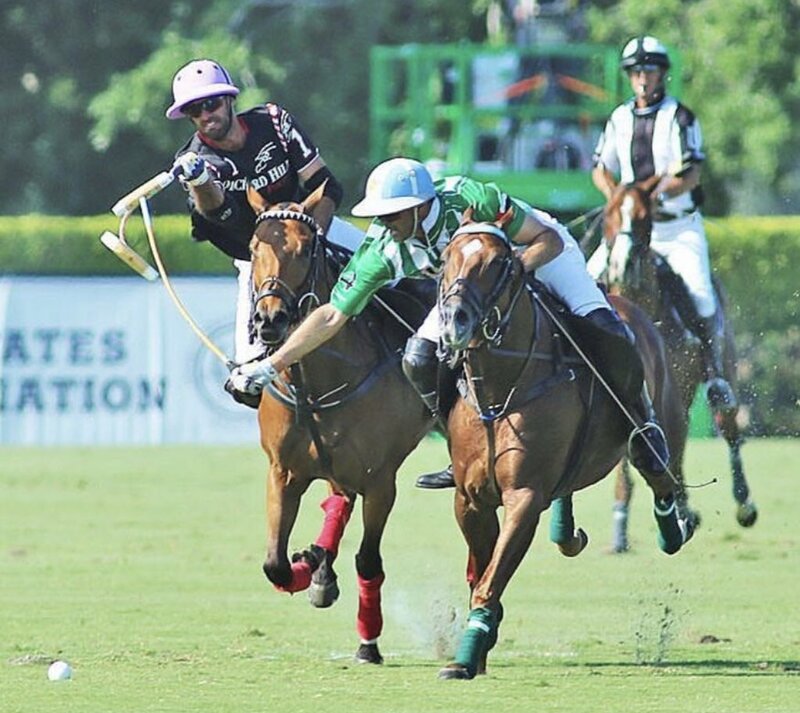 Agustin Nero of WPL and Juancito Bollini of Grand Champions race for the ball. 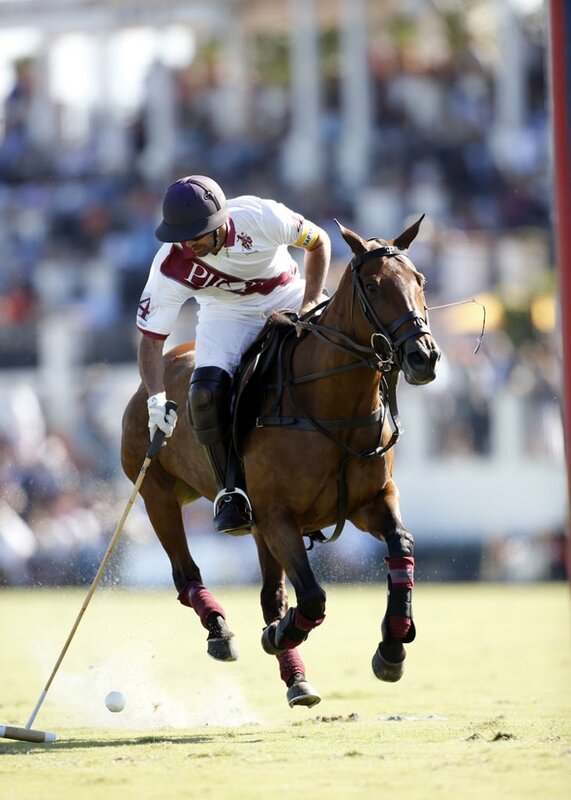 “That was a very tough team and we had to be a four-man team to beat them,” Nero said. 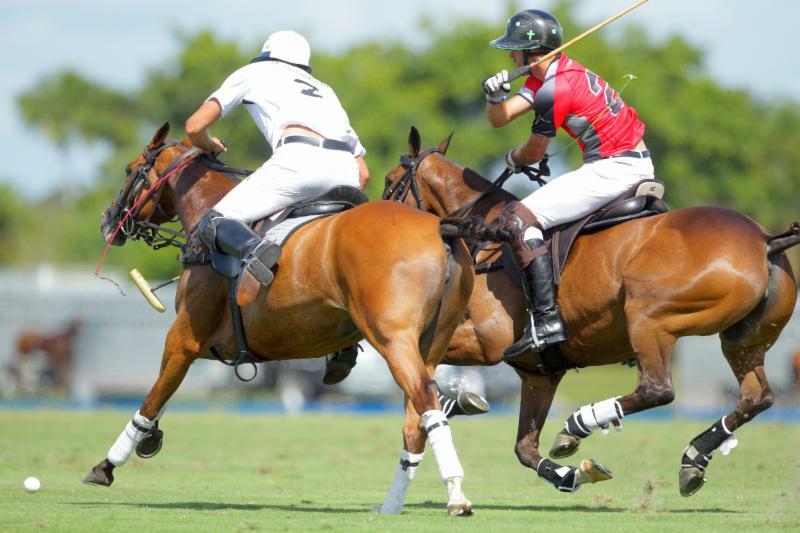 “We played really well today. 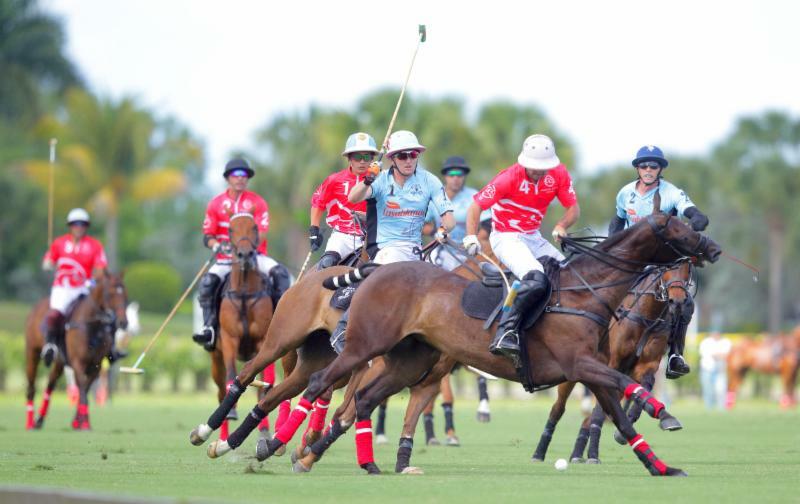 It’s always important to win the first game in a tournament like this with so many good teams. 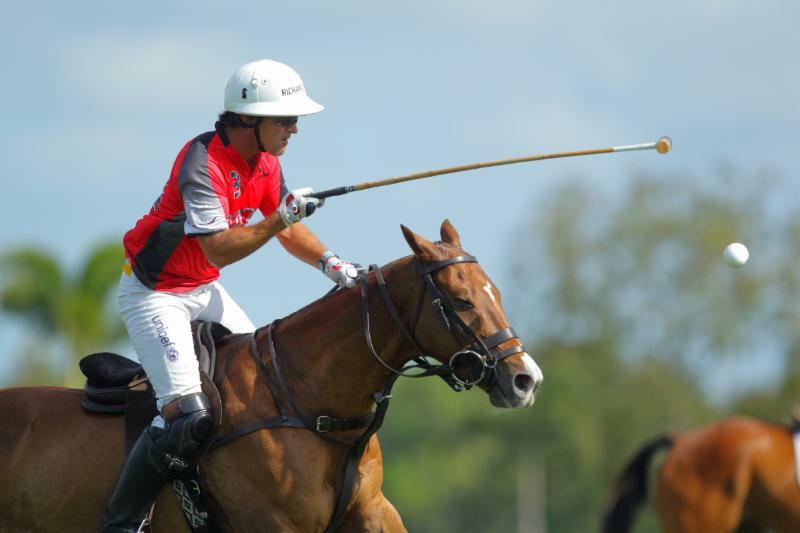 Juancito Bollini of Grand Champions defends Poroto Cambiaso of WPL. 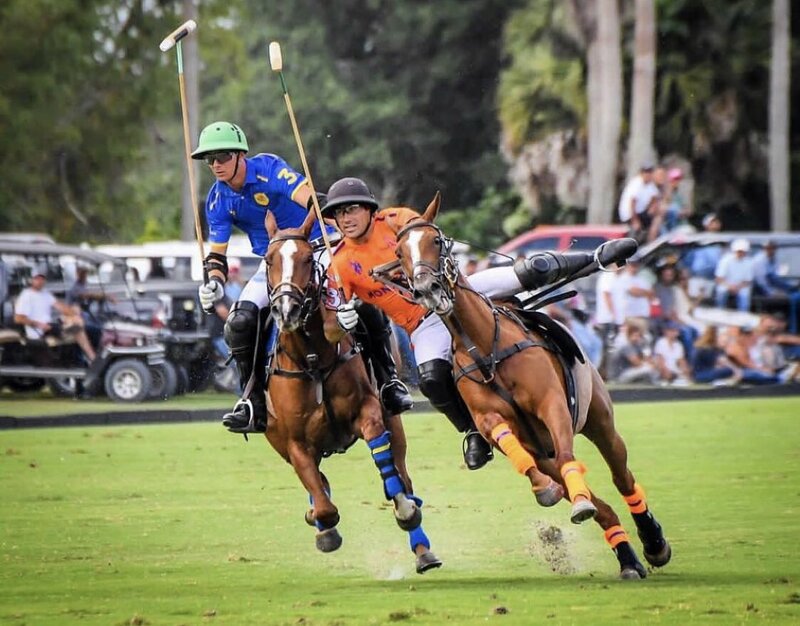 Grand Champions teammates Grant Ganzi and Juancito Bollini close in on Diego Cavanagh of WPL. 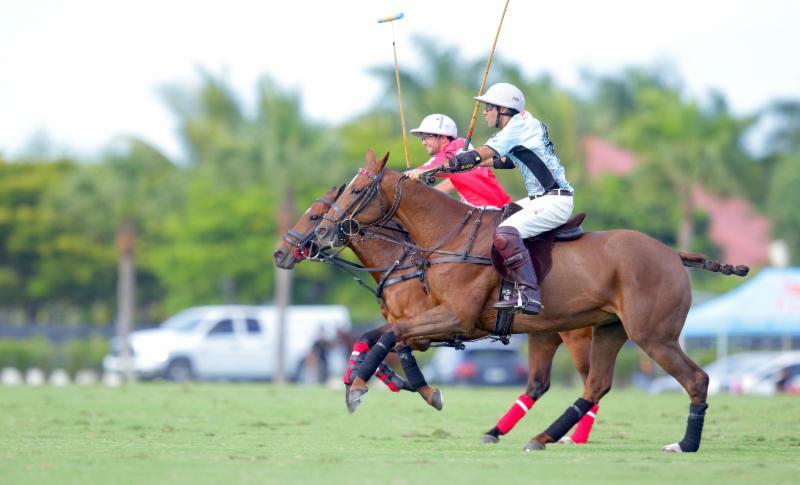 Grant Ganzi of Grand Champions leans into his shot with Agustin Nero of WPL defending. 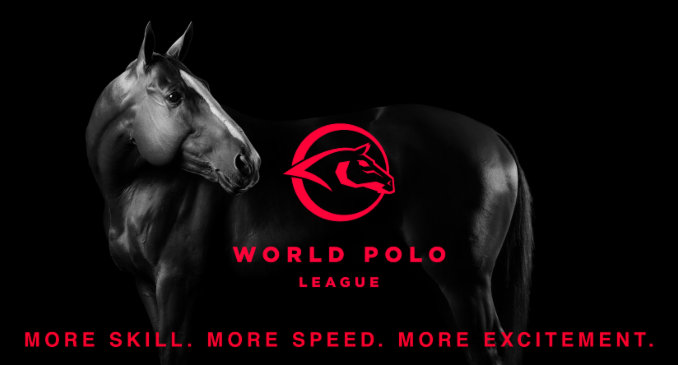 It’s a horse race between Juan Martin Nero of Grand Champions and Diego Cavanagh of WPL. 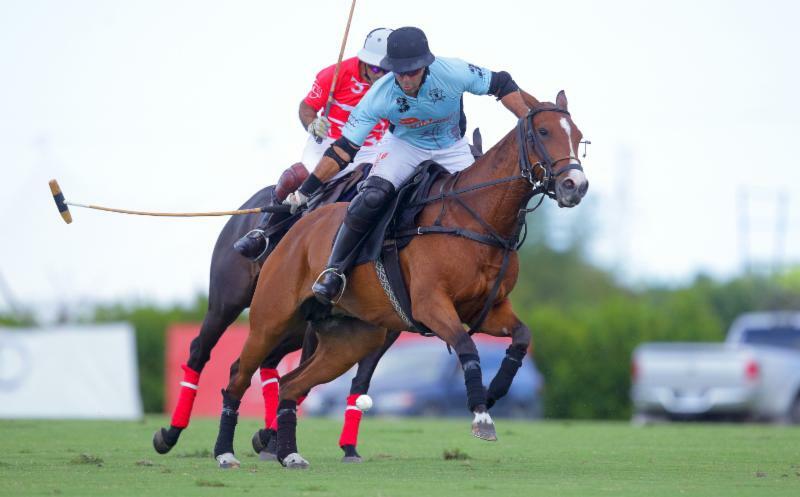 Rodrigo Andrade of Grand Champions hits the ball out of the air with Agustin Nero of WPL defending. 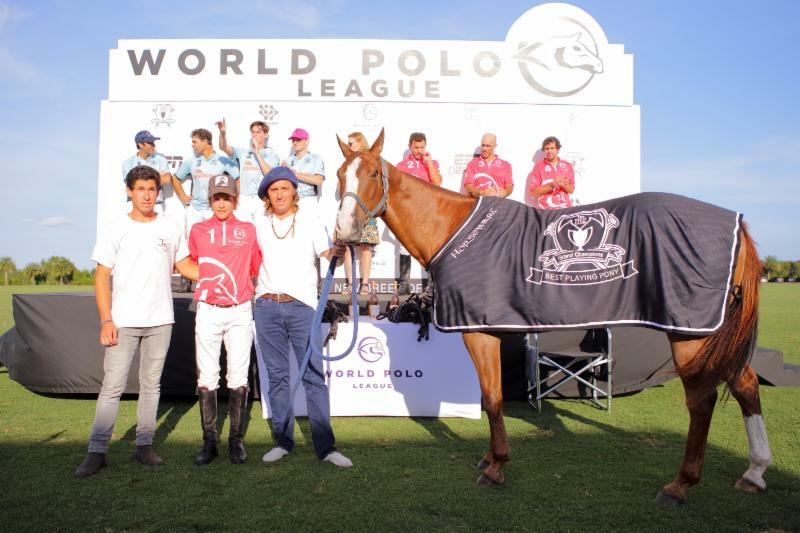 Poroto Cambiaso of WPL stride for stride with Rodrigo Andrade of Grand Champions. 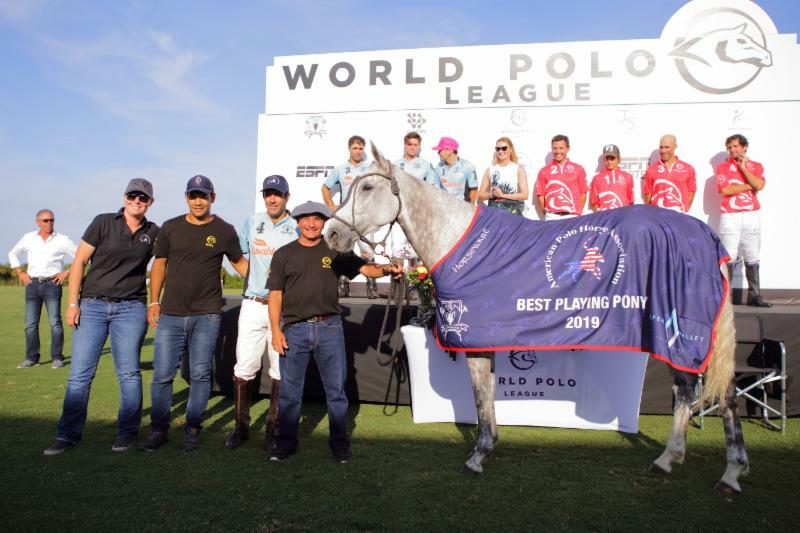 Grand Champions Best Playing Pony Spider, played by Poroto Cambiaso. 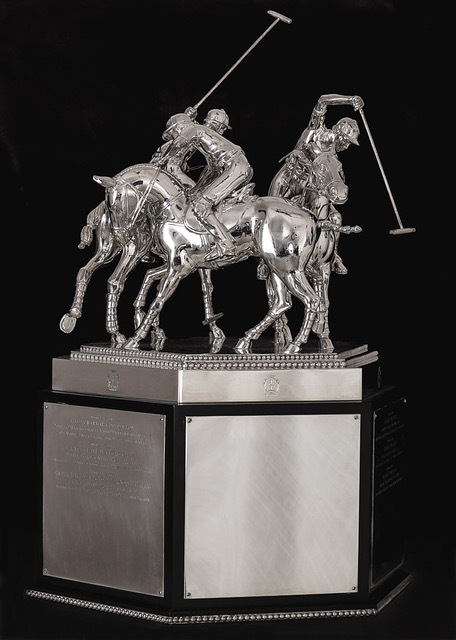 American Polo Horse Association Best Playing Pony Muneca played by Juan Martin Nero. 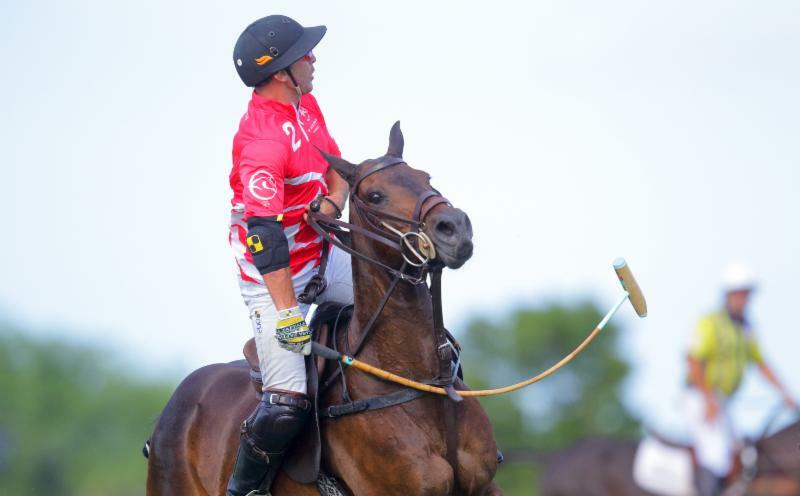 Guillermo Terrera of WPL watches his neck shot. 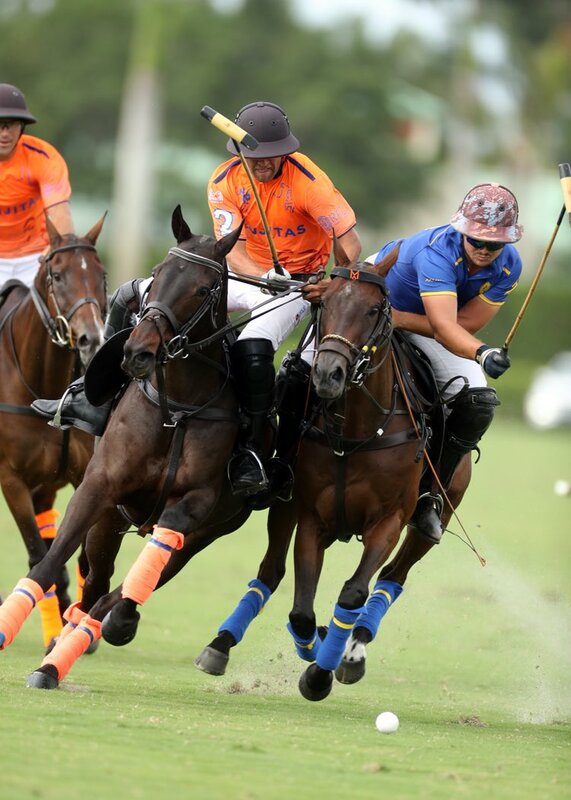 Audi had to overcome Mandarina’s 5-0 lead on handicap. 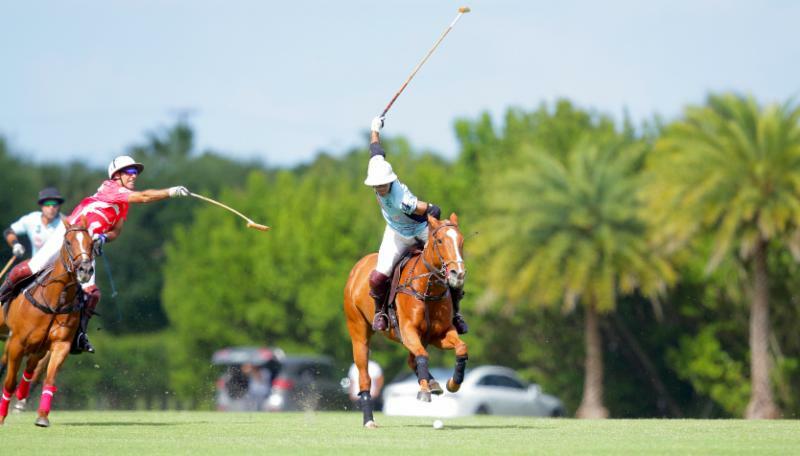 By the third chukker, Audi evened the score at 9-9 on Ganzi’s 30-yard penalty conversion and went ahead 10-9 on Kampsen neck shot right before the half. 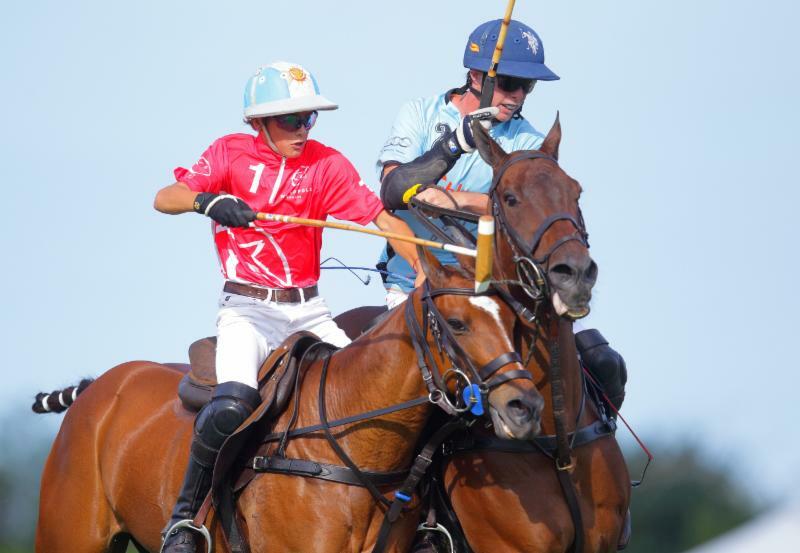 WPL’s Agustin Nero stretches to hook Juan Martin Nero of Grand Champions. 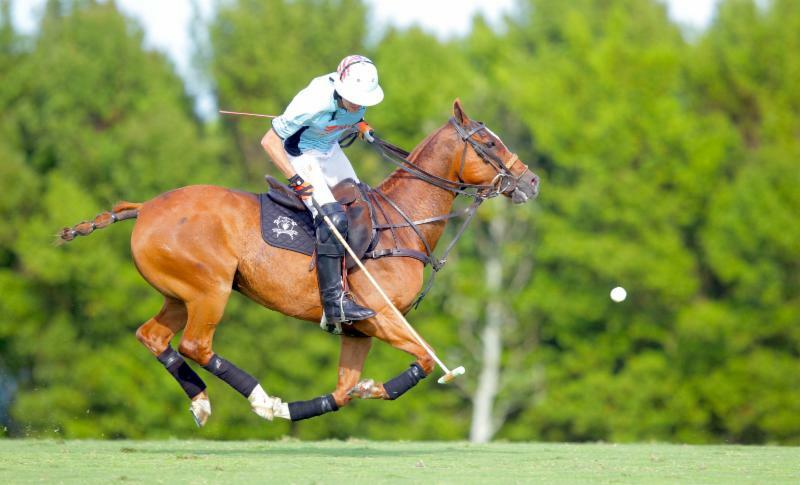 Grant Ganzi of Grand Champions flying on all fours as he hits the ball out of the air. 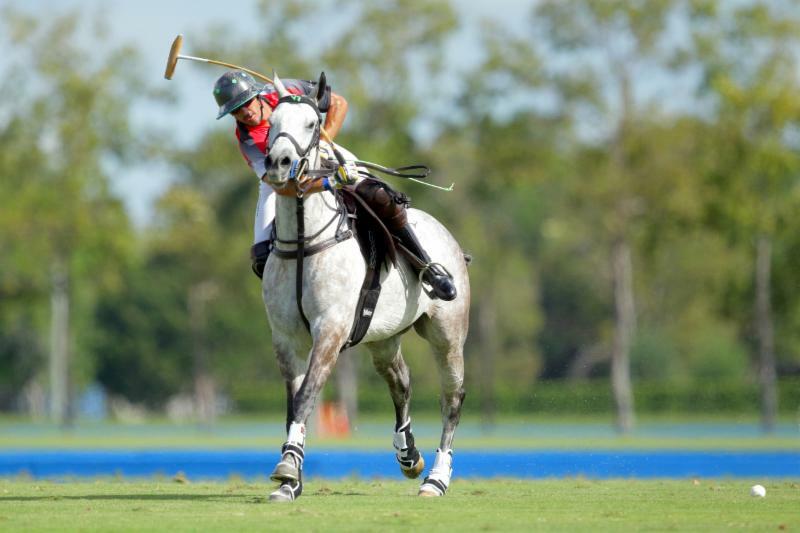 Nic Roldan of Audi gets wrapped up in his neck shot. 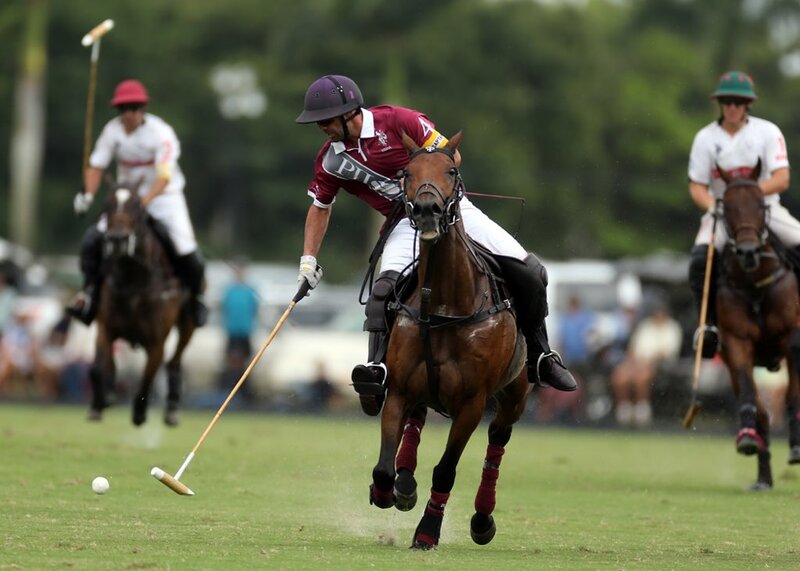 Audi’s Marc Ganzi drives the ball downfield. 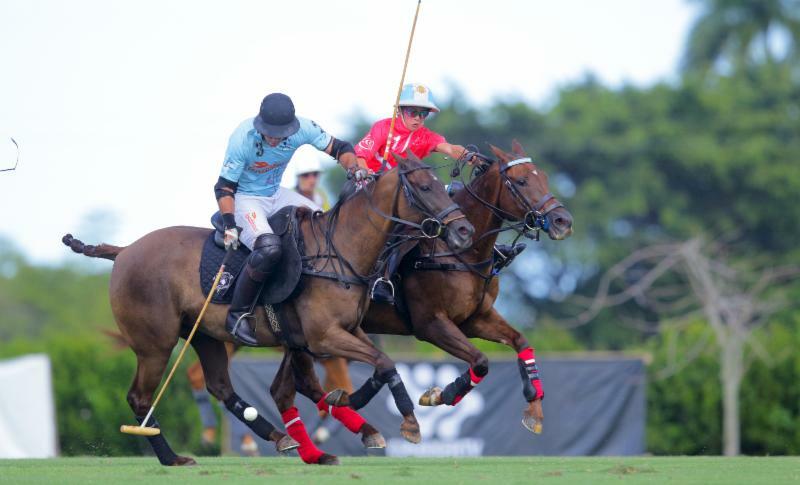 Alfredo Bigatti of Mandarina has possession with Nic Roldan of Audi defending. 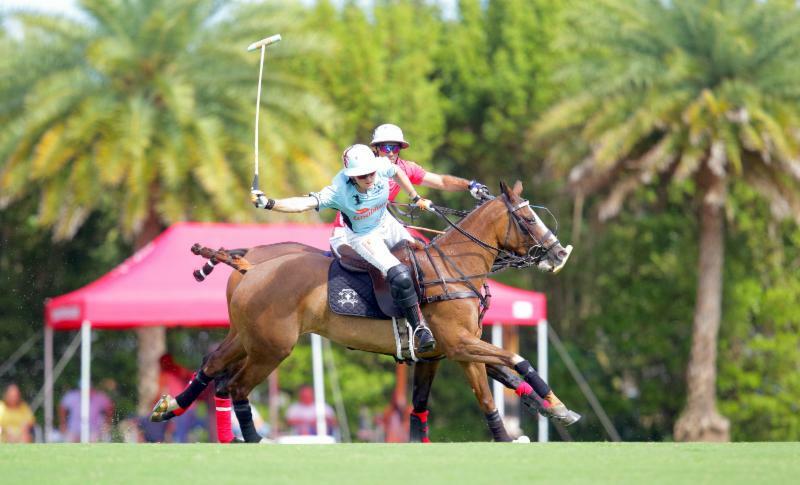 Alfredo Bigatti of Mandarina hits the near side back shot to leading scorer Melissa Ganzi. 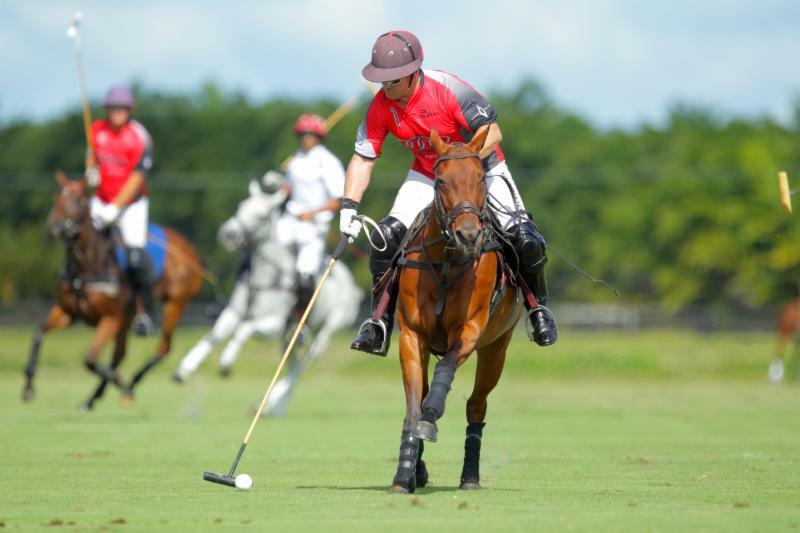 Pablo MacDonough of Audi works the ball out of the air. 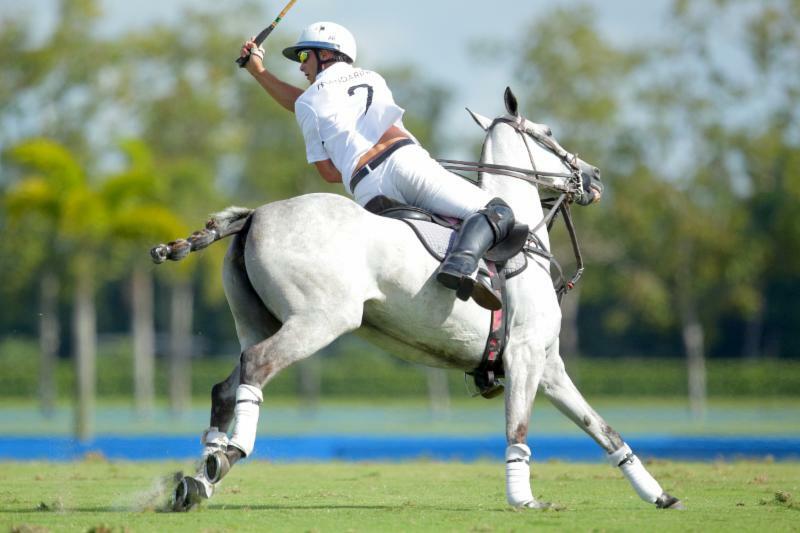 Kris Kampsen of Audi goes for the big hit downfield. 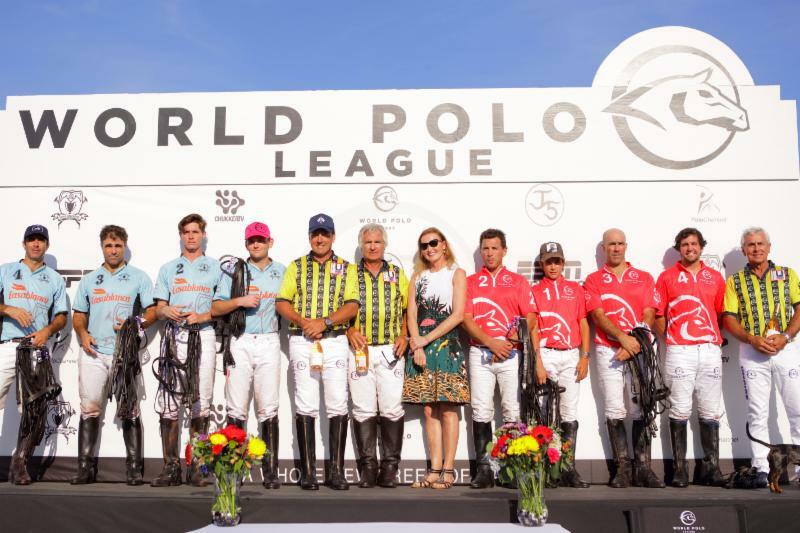 Grand Champions and WPL players, umpires and awards presenter Bettina Bahlsen. 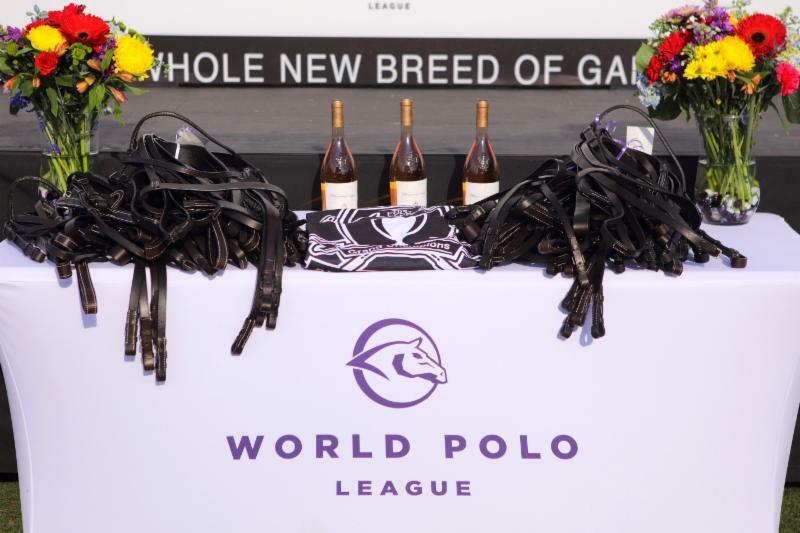 Grand Champions awards table for World Polo League Sunday Feature Game.